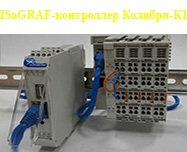 FIORD company (Master Distributor of ISaGRAF from Rockwell Automation) announces a unique offer: special prices for ISaGRAF 6 contracts for PLC manufacturers and suppliers. 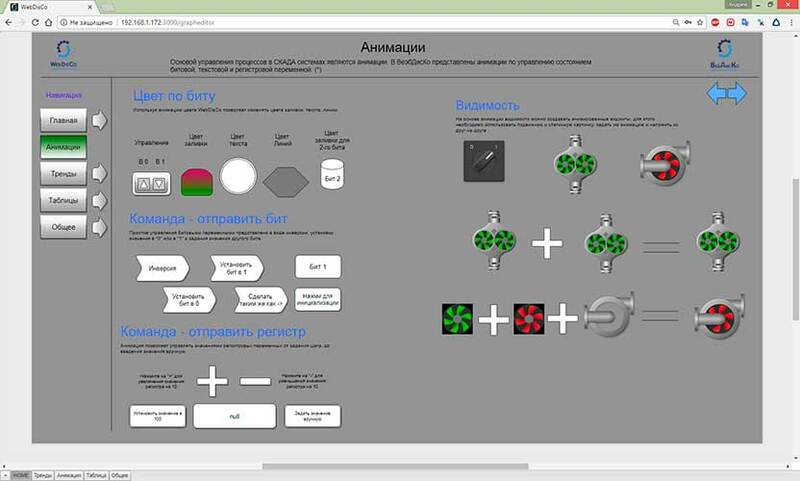 Special offer includes two new variants of contracts «50+50» and «100+100» whereby the price of one ISaGRAF Target with one application workbench "Automation Collaborative Platform (ACP)” can be reduced to 115 Euros. Each of contracts («50+50» and «100+100») includes the certain number of license of ISaGRAF Target customized by FIORDand the same number of ACP licenses. 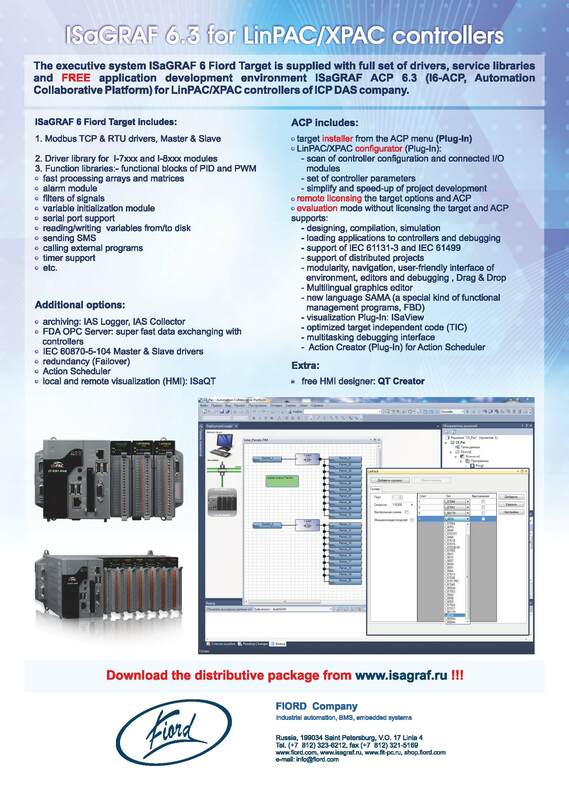 ISaGRAF 6 Fiord Target Target includes Modbus RTU&TCP Slave&Master drivers. There are additional options: archiving system IAS, fast data access system FDA OPC, GUI ISaQT etc. For these new contracts the price for additional options greatly reduced. 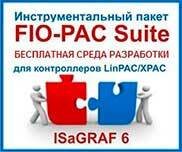 There are ISaGRAF FIORD Target for Linux, QNX 6 , Windows embedded versions, for hardware platforms based on x86 and ARM architecture. The terms of contracts ISaGRAF 6. 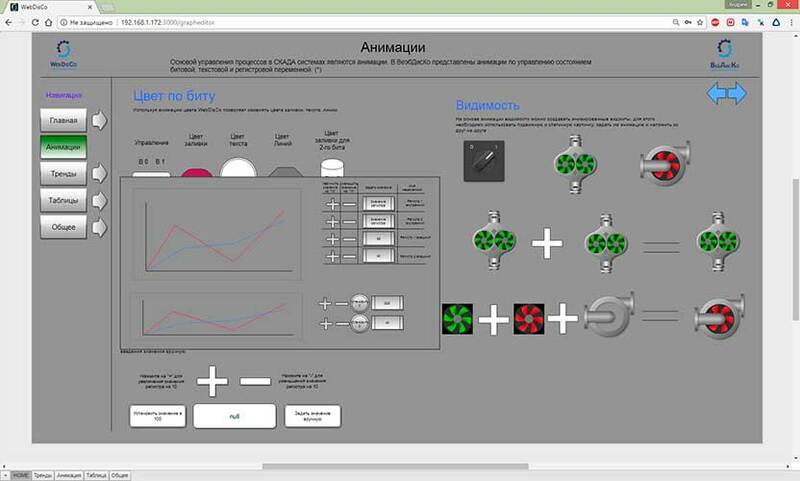 ISaGRAF (www.isagraf.com) from Rockwell Automation is the most powerful SoftLogic package on the market. ISaGRAF is a PLC-like software running on Windows 95, 98, NT 2000, XP, Vista and Windows 7/8. 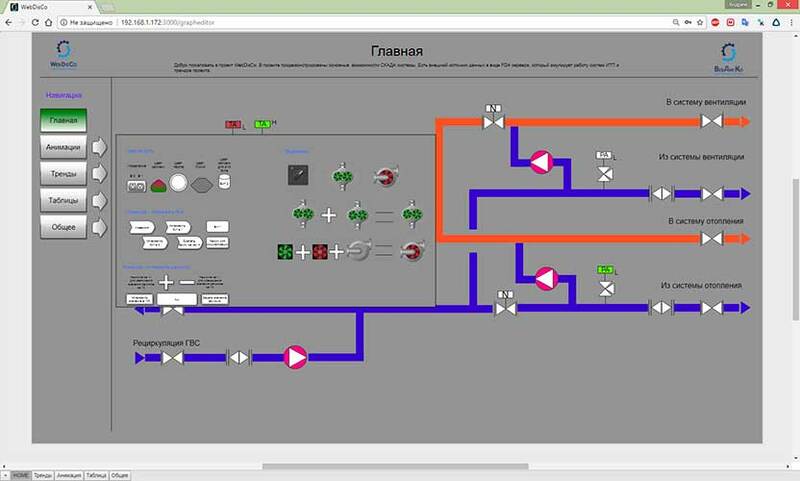 It supports IEC 61131-3 standard PLC programming languages - Quick Ladder (LD), Function Block Diagram (FBD), Sequential Function Chart (SFC), Structured Text (ST), Instruction List (IL) plus Flow Chart (FC) and can run the application generated by the workbench. 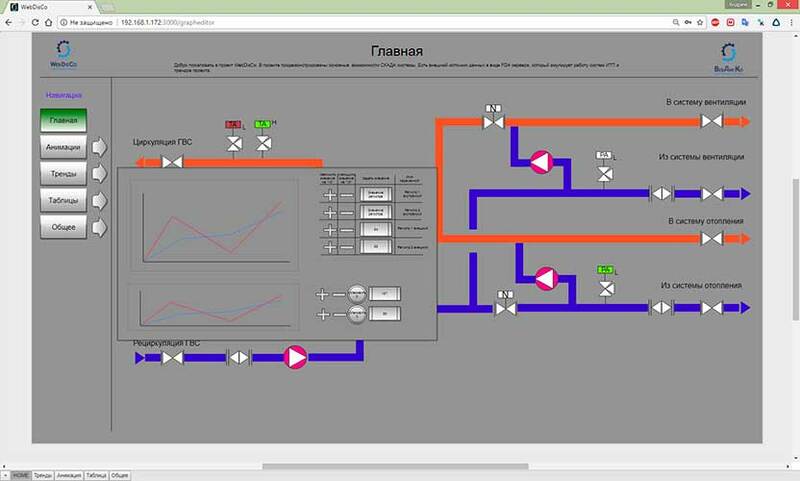 Additionally, for the ultimate in power and flexibility, ISaGRAF supports off-line simulation, on-line debugging, monitoring and control. The new ISaGRAF 6 Workbench is based on an open plug-in technology. Every component in the ISaGRAF 6 Workbench was developed with the new ISaGRAF automation technology called the Automation Collaborative Platform (ACP). 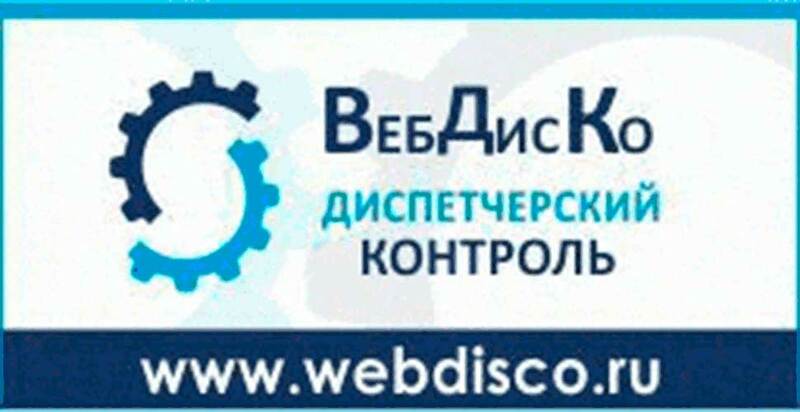 FIORD was founded in St.-Petersburg (Russia) in 1992. 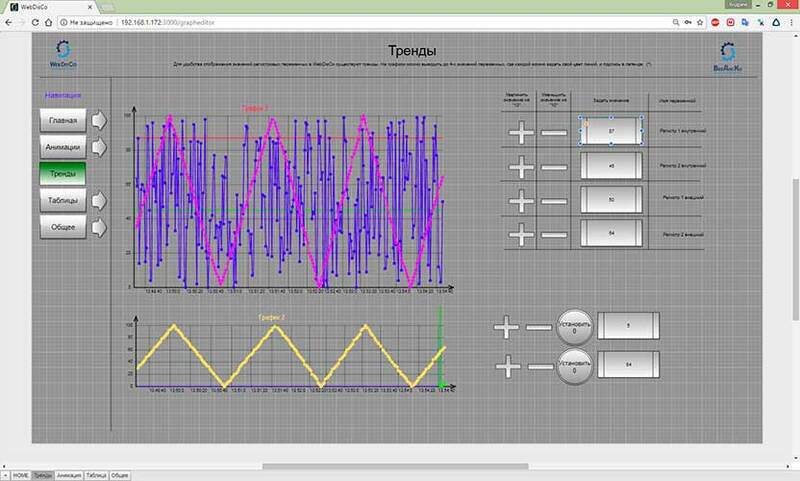 The main direction of activity is supplying a modern program tools and hardware tools for development and creation of embedded systems, industrial automation systems and building automation systems. FIORD actively participates in projects of clients as adviser, system architecture designer, hardware & software resources supplier, applications developer. One of mainstreams of company operation is consulting, training and technical support of customers.